If you call our office and can’t get through, this may mean we are experiencing temporary problems with our phone lines. If this happens and you are experiencing an urgent matter, please stop by the office directly during business hours. For urgent issues after hours, please go straight to Urgent Care or call 911 for emergencies. 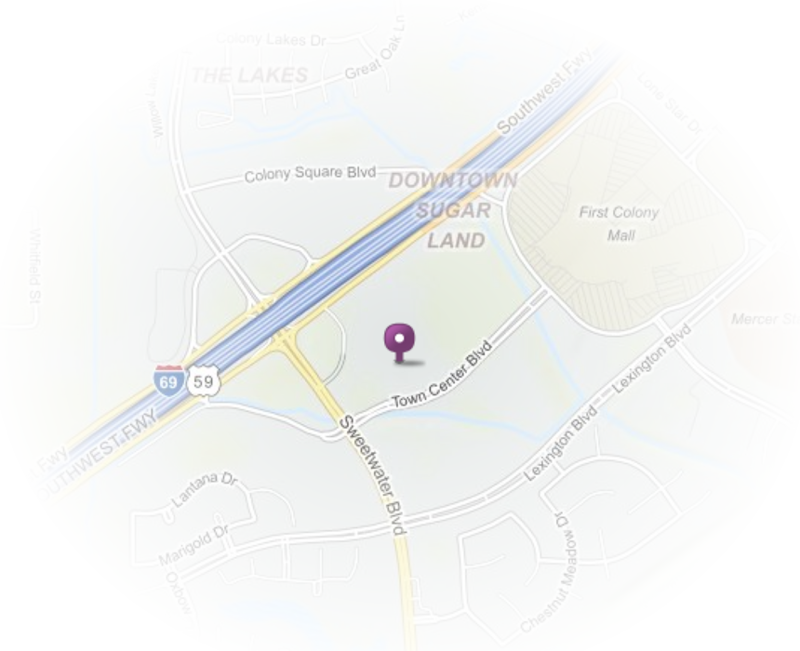 We are board-certified pediatricians providing Sugar Land area children with friendly, compassionate, and patient-centered pediatric care from birth to age 18. We are committed to the wellness of all children we treat and invite you to experience the difference that our practice has to offer. 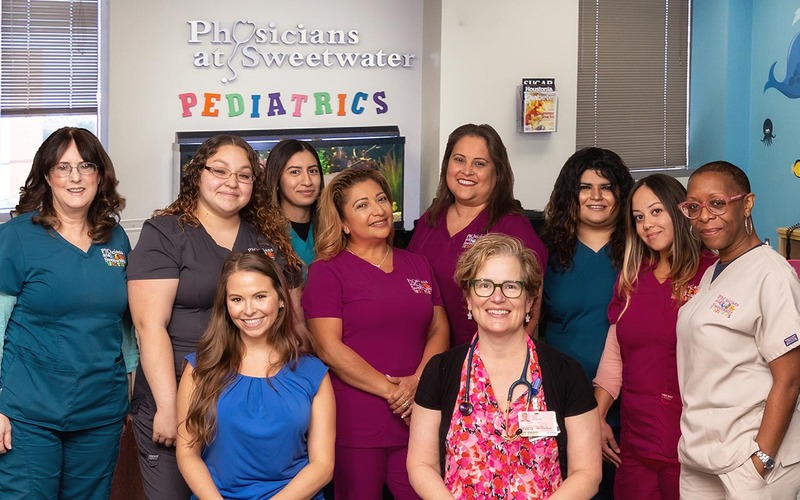 At Physicians At Sweetwater, we seek to create a positive impact on the local community by making a difference in the lives of the children we treat. We believe that all children deserve quality healthcare and we use our knowledge and expertise to deliver just that. 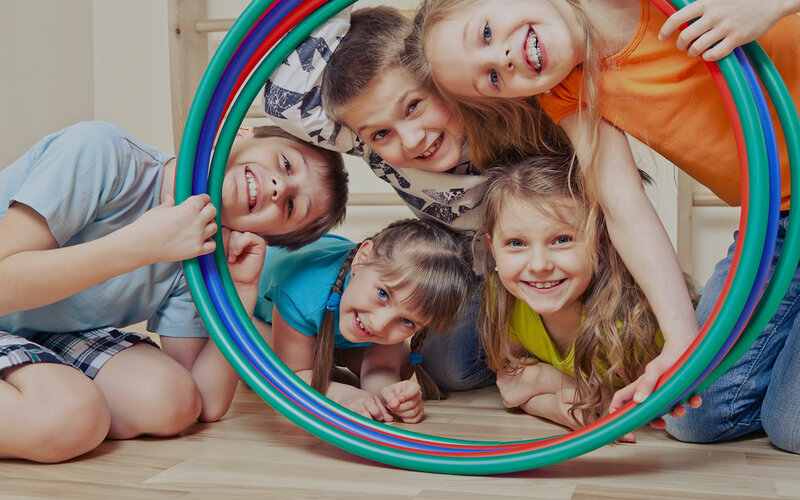 Our mission is to ensure that children get healthy and stay healthy through providing a variety of treatments and preventive services in an environment built on trust, knowledge, innovation and of course – a whole lot of kid-friendly fun! If you’re expecting a baby, you likely have numerous questions and concerns. 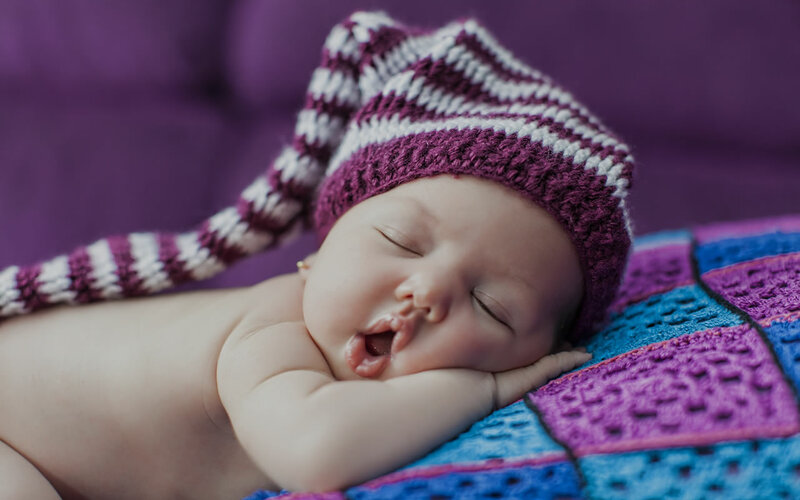 Our physicians understand that getting to know and selecting a pediatrician for your baby before birth could be both helpful and reassuring. With this in mind, we would like to offer you a complimentary consultation to get to know us. Don’t hesitate, simply give us a call and come on in. We look forward to meeting you! 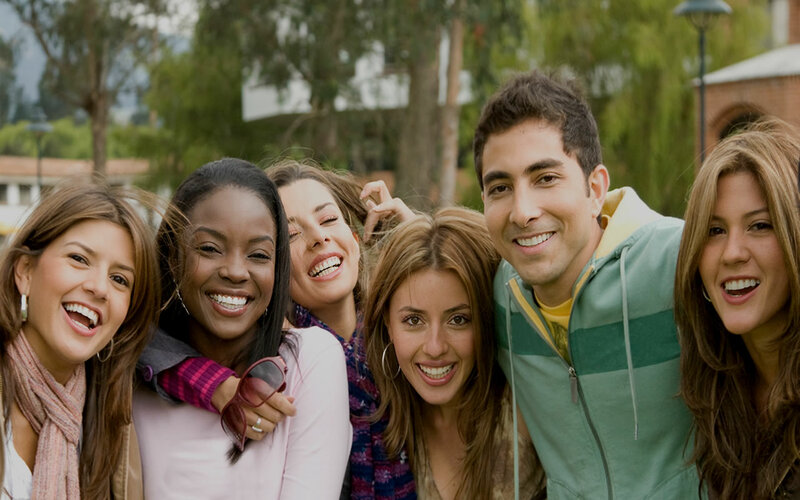 We know that your time is valuable, so we seek to provide a variety of services under one roof. For your convenience, we do currently offer an on-site laboratory for our patients. We realize that life’s surprises happen outside of business hours. 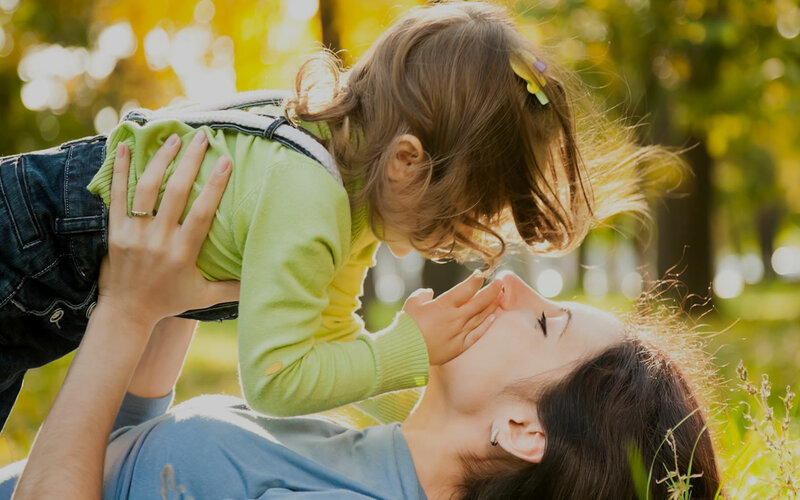 For this reason, we give parents peace of mind knowing that they always have access to our on-call physician. New to the area? Come meet us! When it comes to finding a doctor to treat your child, we realize that you have a choice and a very important decision to make. We invite you to schedule a complimentary consultation to get to know our physicians – you’ll be glad you did!